Food vacuum sealing machine was first used to pack food for money saving in the old days. Such technique slowed the speed of food spoilage and extended its storage life, particular those food items that were transported over a long distance. It had double benefits of constraint on the growth of bacteria & mold and prevention from freezer burn. Today, vacuum sealing machine also has the same effect. It is the secret for most home cooks and restaurants to stay economical and protct their food. When your food products are exposed to the external environment, the bacteria, mold and other microorganism will multiply and destroy organic enzymes, protein and other substances, hence the food items will be discolored and emit unpleasant rancid odor. As a result, it will not only hurt the appearance and color, but also ruin the flavor and texture of the food. Even worse, you will get sick easily like diarrhea or enterogastritis if you eat the spoiled food. One thing to be known is that most sorts of bacteria are aerobic ones, which needs oxygen to growth and metabolize food. The use of a vacuum food sealing machine can reduce the amount of oxygen and thus hinder the reproduction of bacteria. This is also true of mold and fungus. In this way, the sealed food remains fresh and tasty as it is after weeks’ storage. For those strains of bacteria that are anaerobiotic, it is a good idea to seal the food with a home vacuum packing machine and freeze or refrigerate it at a proper temperature. 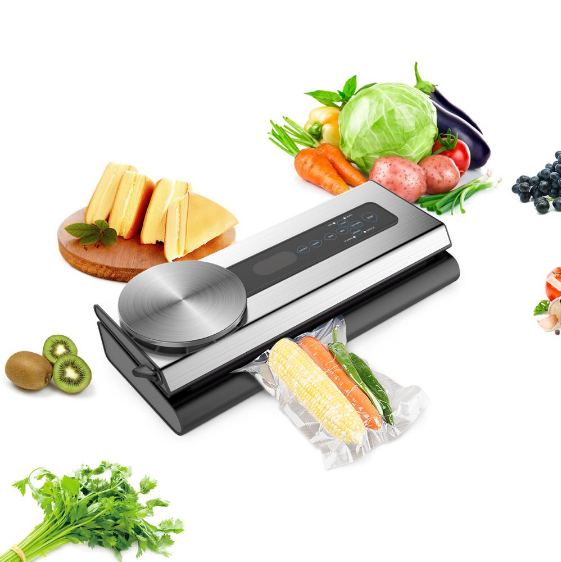 Food vacuum sealing machine also functions to prevent food from freezer burn and dehydration. The vacuum bags or vacuum containers limit the food’s exposure to the air, so that moisture inside the food will not evaporate. Freezer burn is generated when the moisture sublimates and crystals will form on the food’s surface. Freeze burn is nothing big deal, but it does result in a less tasty food with poor texture. A food vacuum sealing system can stop this process from happening. Vacuum sealed food will taste as it is when you unwrap it. 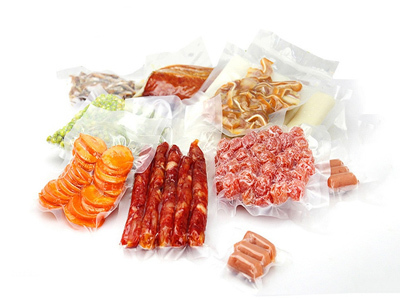 People use vacuum packing machine to seal food items in an organized method according to food types. 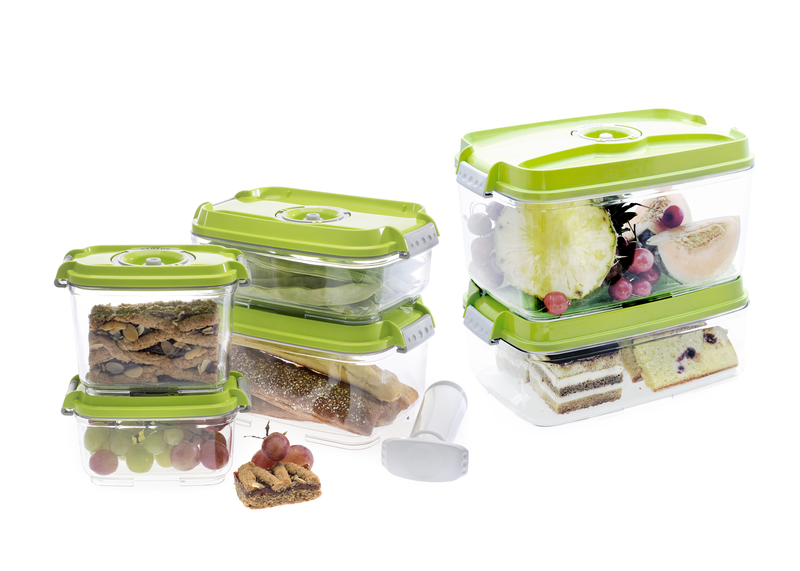 Its save more room in the refrigerator and lets you easily look for the food you want to cook. Because of the air-tight vacuum bag or canister, the odor will not permeate inside the refrigerator. With a vacuum food sealing machine, you don’t need to throw away the leftovers every time your family finish a meal so that you can store the food for next meal. No more waste and it is a great way to save money, isn’t it?